Q: Can you please give me your opinion about the risks and benefits of road work for horses? I have recently moved, and where I now live there are not a lot of grass verges so I will be forced to do a lot of hacking on the roads (mostly unsealed, but some sealed surfaces). A friend of mine, who lives nearby, has no compunction about briskly walking and trotting her horses on the roads – she says working on hard surfaces (in moderation) helps harden up their hooves, tendons and legs generally. However, my trainer has the opposite opinion and says I should only ever walk on roads. What do you think? Depending on the horse, I think a limited amount of road riding shouldn’t do much harm. I’d be cautious about adopting an approach that it is beneficial to hardening up the feet, tendons and so on. This approach could quite easily be misinterpreted and misapplied with negative results. There is certainly an element of concussion working on hard surfaces (in particular seal roads). How much is too much will depend on your horse and other related factors. My experience with a number of horses that are worked regularly on roads is their hooves can display some common problems. With the concussion from the hard surfaces (and sometimes also the speed at which they have been ridden on those surfaces) we sometimes see damage to the hoof wall. This is likely as a result of the movement/shock to the horseshoe nails which is transferred from the hard road through the horseshoes. The repeated concussion can compound the damage to the hoof wall and in some cases cause temporary damage to the hoof wall resulting in shoe loss and the unsightly appearance of the feet. 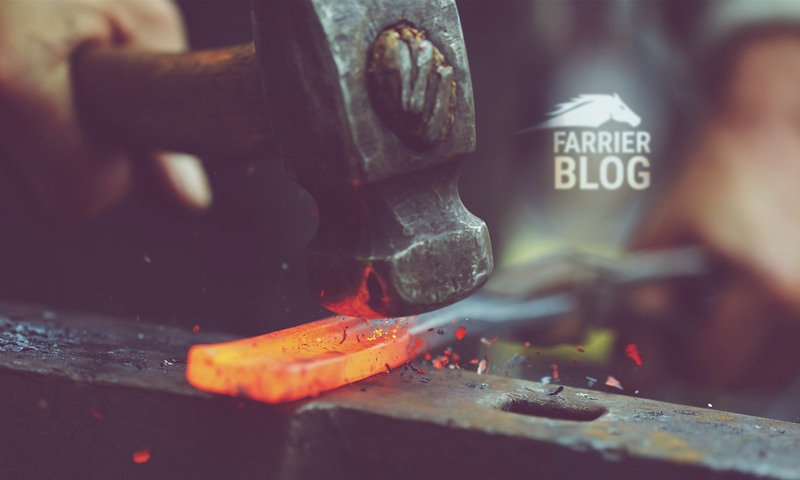 It can also make it more difficult for the farrier to nail other shoes on. My biggest concern in your position wouldn’t be the damage to the hooves but your fellow road-users. Namely those who show little regard to horses on the road. My advice would be to spend as little time riding on the roads as possible and only do so when absolutely necessary! Good luck. Previous PostPrevious Why do horses go lame after shoeing?